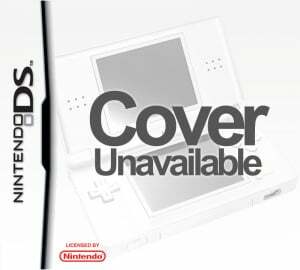 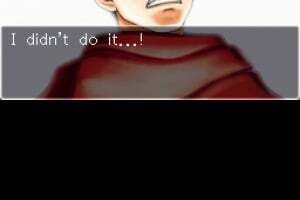 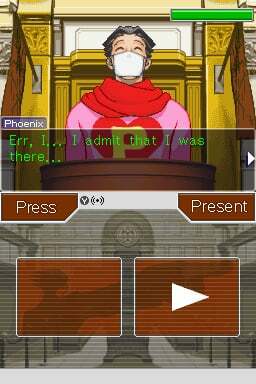 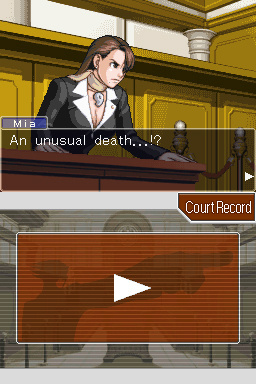 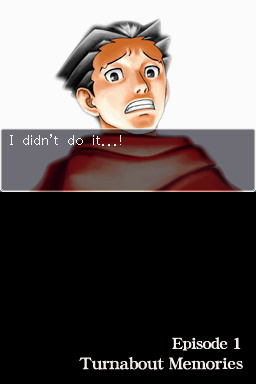 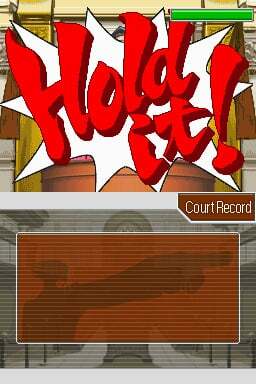 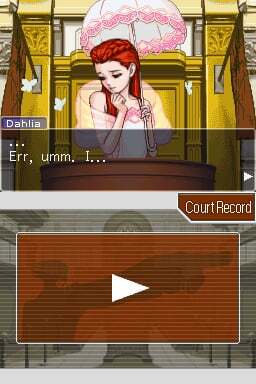 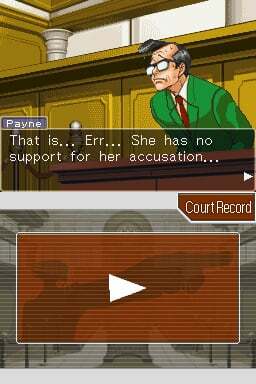 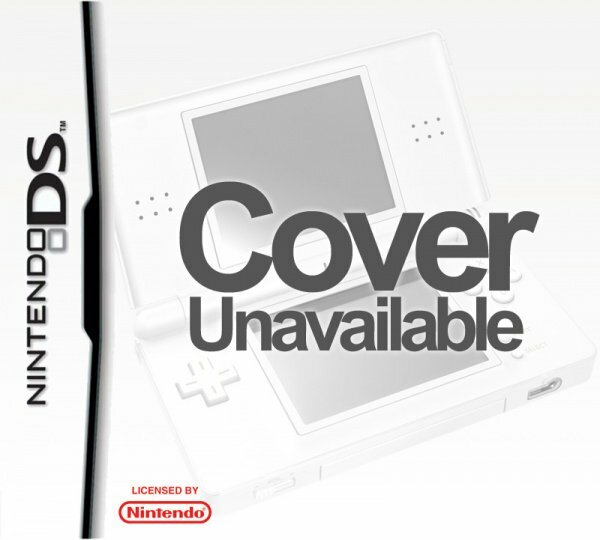 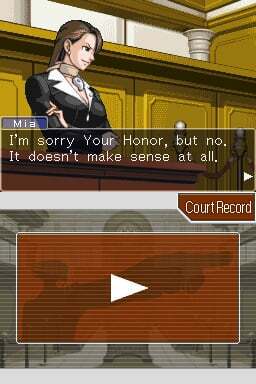 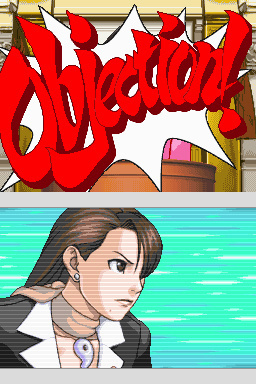 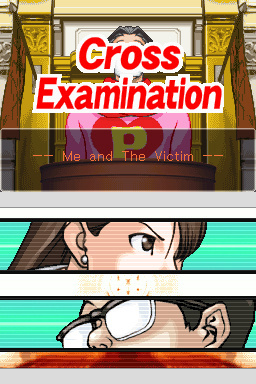 Sorry, no review of Phoenix Wright: Ace Attorney Trials and Tribulations yet. 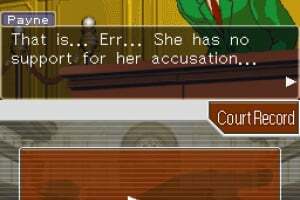 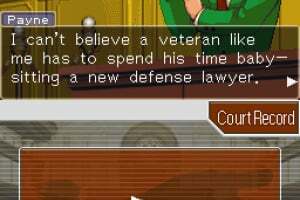 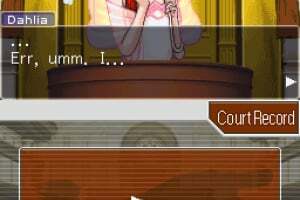 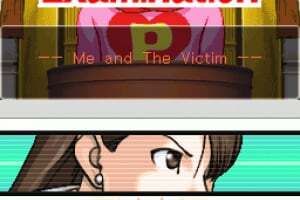 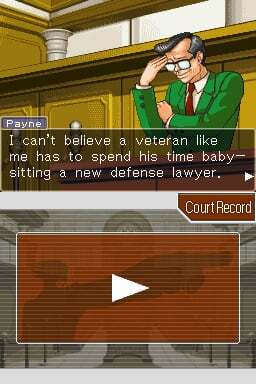 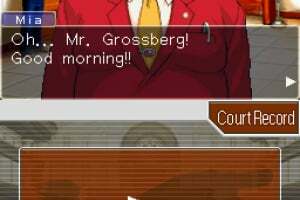 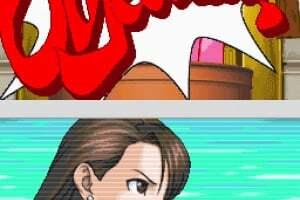 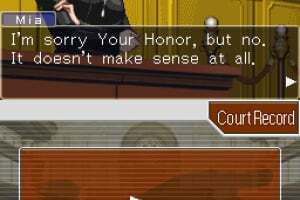 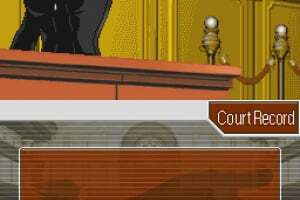 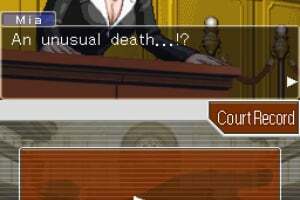 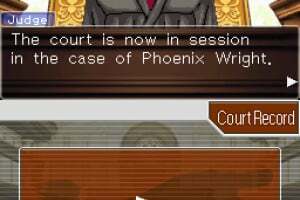 In Phoenix Wright: Ace Attorney Trials and Tribulations players star as a defense attorney, who must prove a seemingly guilty client’s innocence no matter how dire the circumstances may seem. 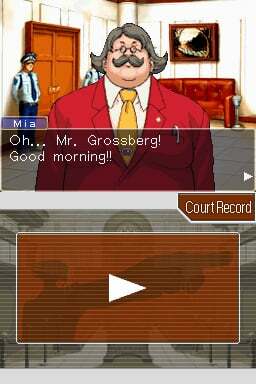 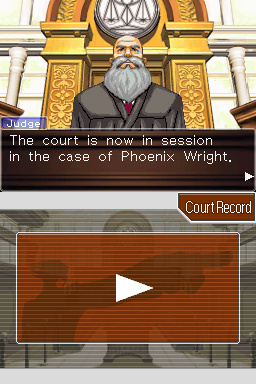 Phoenix will face the toughest prosecutor yet as the mysterious hard-boiled “Godot” will try to take him down at any cost. 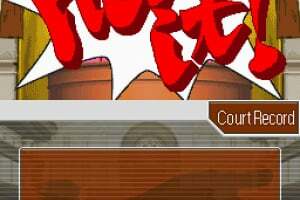 The complete story of Phoenix Wright comes together as truths are revealed in twisting storylines and intriguing gameplay. 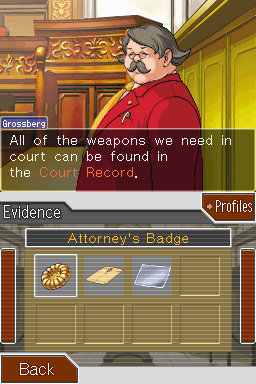 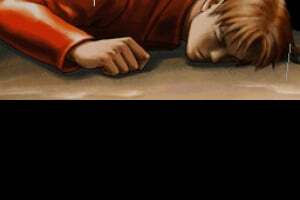 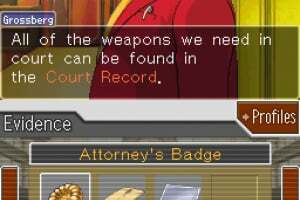 Players must collect evidence, survey crime scenes, weed through inconsistent testimonies, and overcome corrupt agendas to ensure that justice prevails. 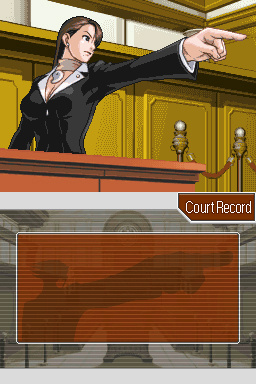 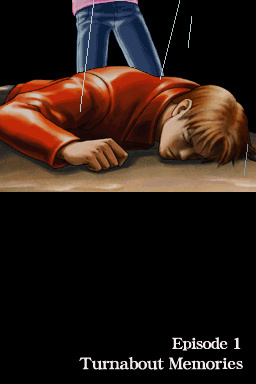 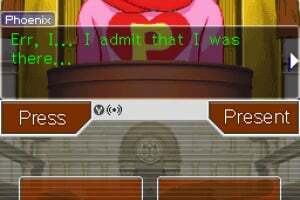 With the return of the popular “pysche-lock” interrogation tool from the previous title, Phoenix Wright™: Ace Attorney™ Justice for All, players will have to overcome even more intense courtroom standoffs in order to close the case.